Amina Taylor of The Amber Orange is a brand strategist and consultant with heart, who helps creative entrepreneurs tap into their higher calling in their work. I am so grateful to have become friends with this beautiful woman! I had so much fun Alyssa of Co Chic Styling on her multi-location branding session- from Alice in Ivory to Margaret O’Leary to styling a Lakeview closet, we covered all the bases. This gal is your go-to if you need a wardrobe makeover, and I loved getting to photograph her AND be her client. Danielle Moss, Co-Founder of The Everygirl, has become a dear friend, and I’m so grateful to know her. We did a mini branding session at her Lakeview apartment last year when she was styling her place for Joss & Main. I still swoon over that bedroom! I have know Joan Cinquegrani of Five Grain Events for seven years now, and she is one of the best event planners in Chicago. I was thrilled when she asked me to photograph her and her team at their Logan Square office space! I can’t get enough of those gin cocktails and so I styled a custom stock image at DL Loft for my new site coming this month! 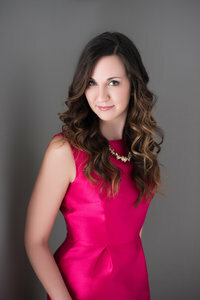 Jamie Madrid of Jamie Madrid Consulting, LLC is poised, stylish, gorgeous and a truly magnetic woman. We had such a blast at her west town branding session. I loved working with Sharokina Pazand of City Girl Weddings & Events on some head shots and team photos at her Chicago studio! Jessica Zweig Fisher of Simply Be. is full of life, energy, inspiration, and authenticity. I was so happy to snap a few quick branding photos of her and her pup in her home office! Here’s another image I styled for the new site at DL Loft with some Kate Spade dishes and gold flatware. 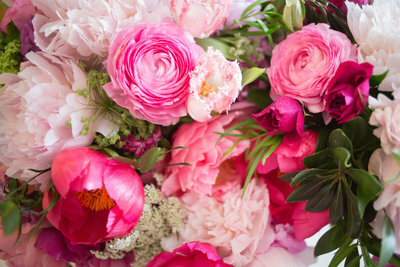 And those stunning florals? Those are the magic of Casey over at Veil Event Design. The lovely Katherine Brown of Clover Events is one of the kindest and most talented women I know, and I am so grateful to call her a friend. We did her branding photo session at my apartment and had a blast! Katrina Calihan and I spent an afternoon in the West Loop for her Point of Arrival head shots. I just love her scarf! The lovely Margot Greer, owner and founder of Woven Hair, hired me to do a branding photo shoot for her new website at Hopewell Brewing. We several women with and without her fair hair extensions. I loved doing another branding shoot for my friend Shayna Norwood of Steel Petal Press at her new studio space in Logan Square! From time to time I do corporate head shots as well. Sarah and Michael wanted approachable head shots for their realty firm.  Heather Vickery is an amazing Chicago wedding planner at Greatest Expectations and also offers life and business coaching through Vickery & Co.
Vicki Marquez and I did two shoots last year. We started with branding photos for her personal plant based chef website and then followed up with a styled food photoshoot for her TV show, Nourish. Chelsea Bliernicht of White Quill Creative is producing my video shoots for the new site, and I was so excited to do her branding photos at Workshop Chicago! AJ Palace of Your Stylist AJ is my favorite hair gal in all of Chicago, and I loved doing some branding and tutorial photos for her!